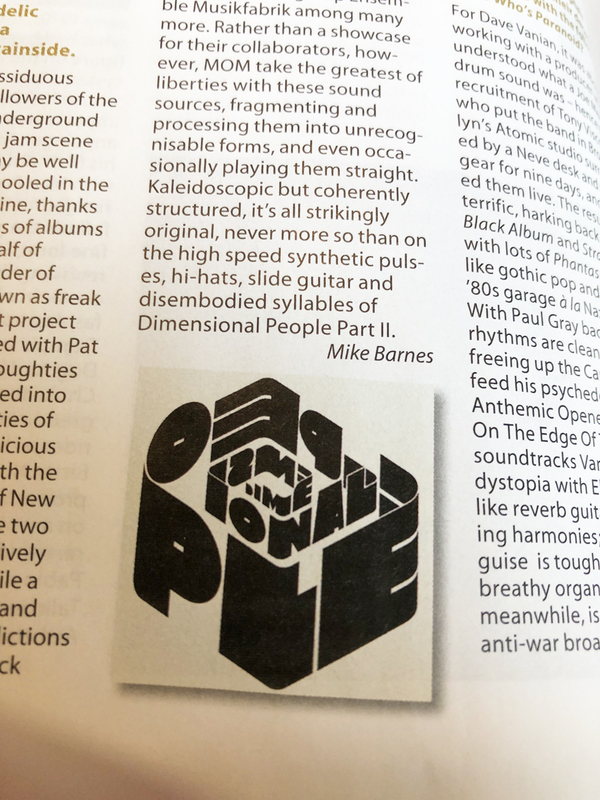 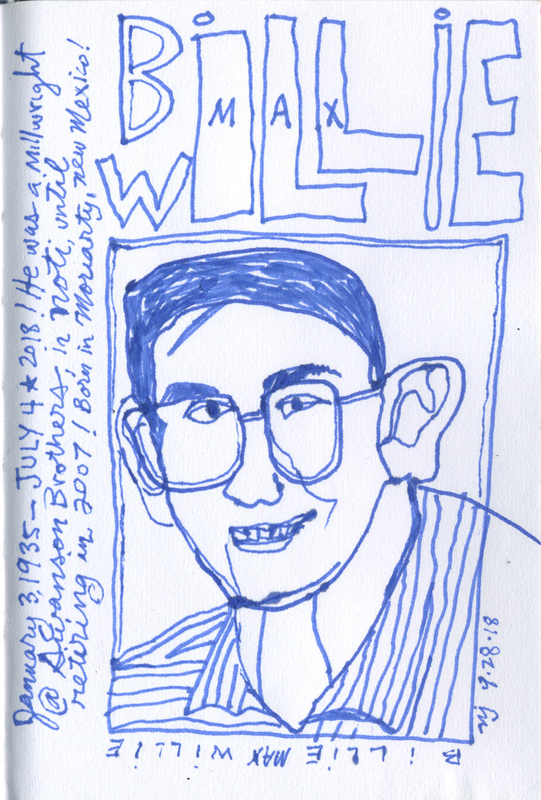 Willamette Week, The Mercury or Eugene Weekly influences. 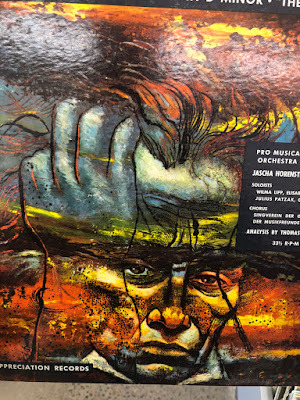 (drum roll) Number 10... . .
8. mewithoutyou - (untitled) album & e.p. 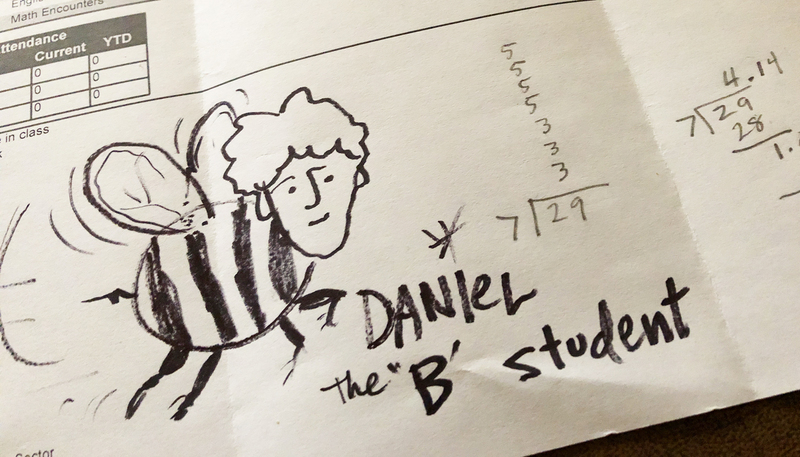 a quick illy i made on Daniel's Report card! 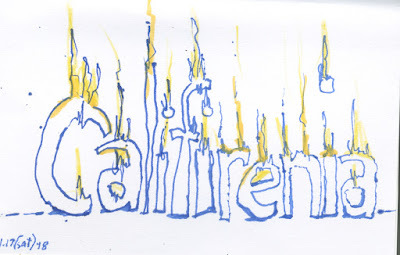 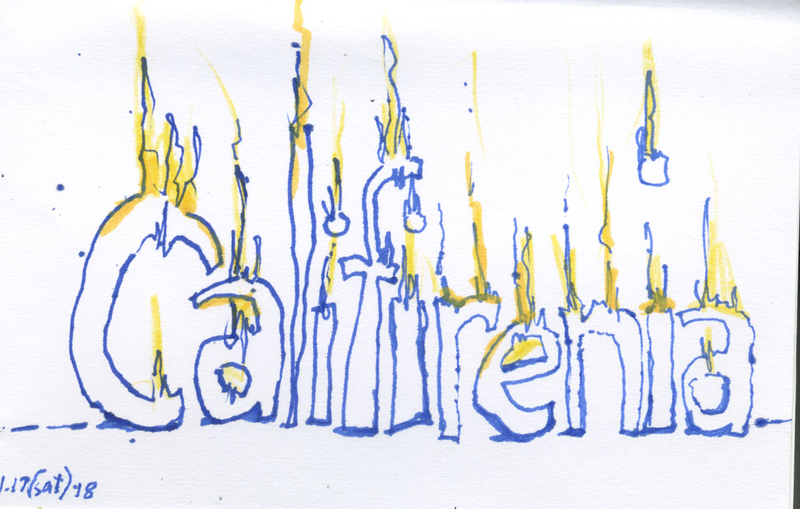 just thought of this phrase and drew it...CALIfireNIA! 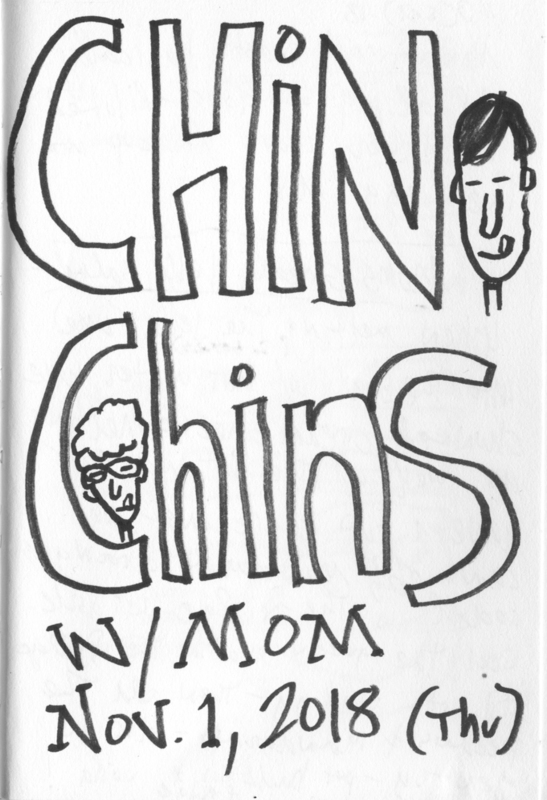 Chin Chin's with mom in Grand Junction earlier this month! 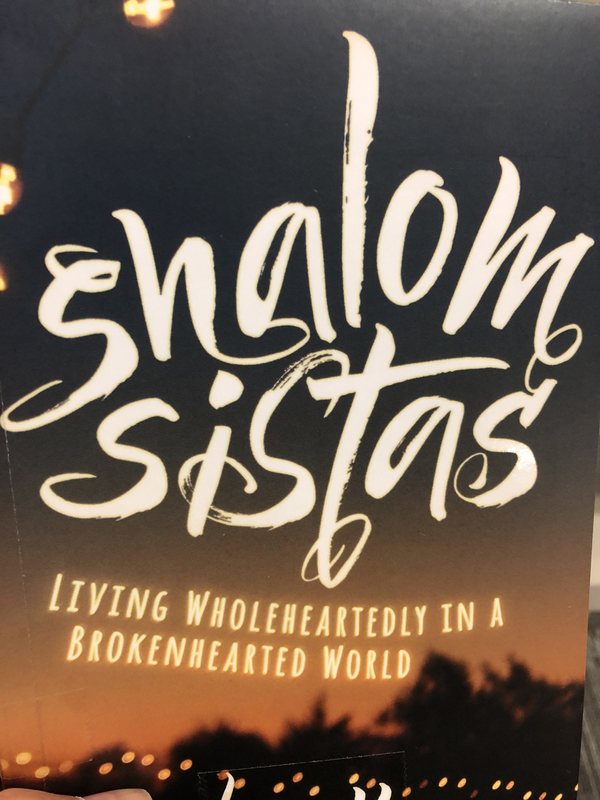 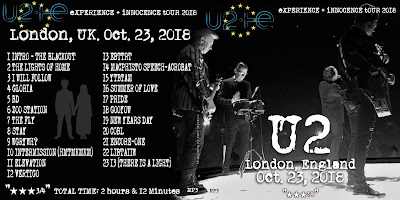 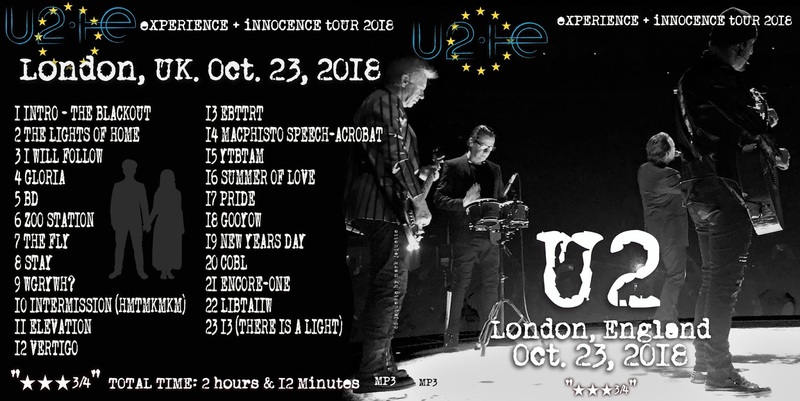 October 23, 2018 show in London!! 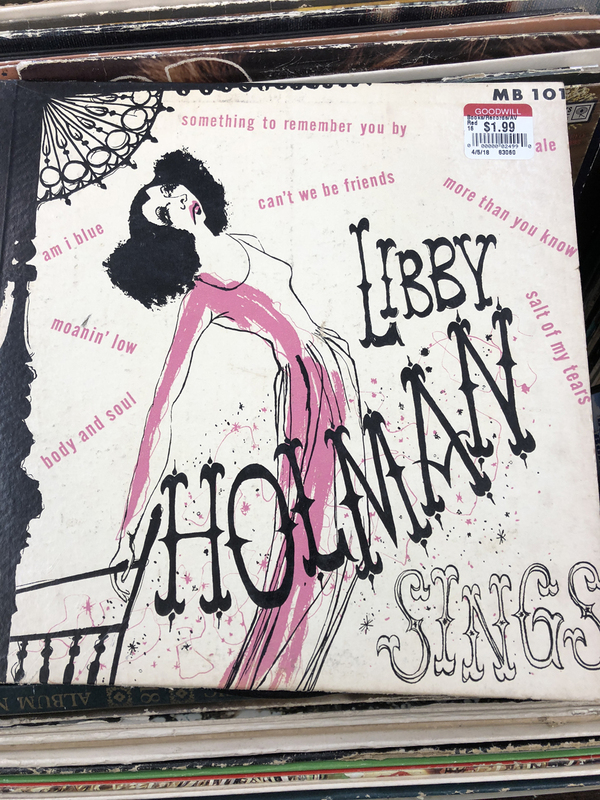 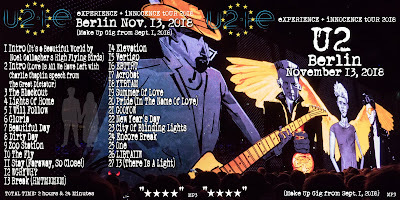 custom cd cover i made! 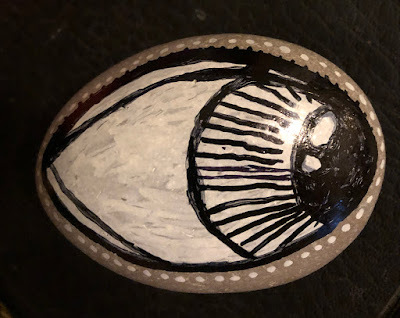 a (animated gif) illy i did! 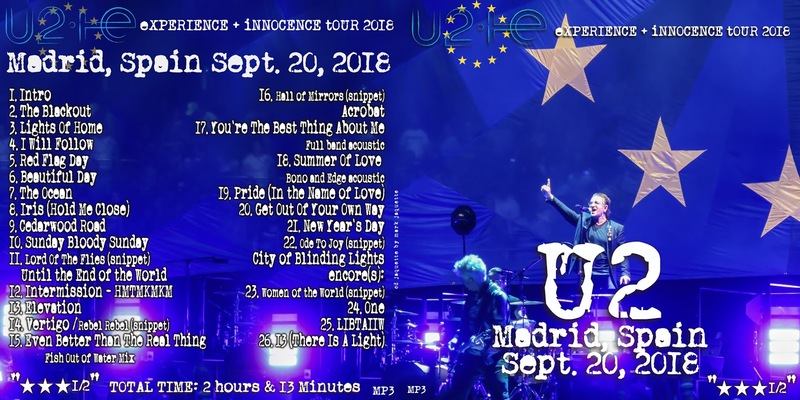 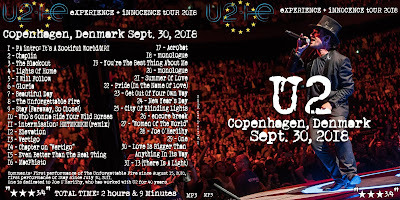 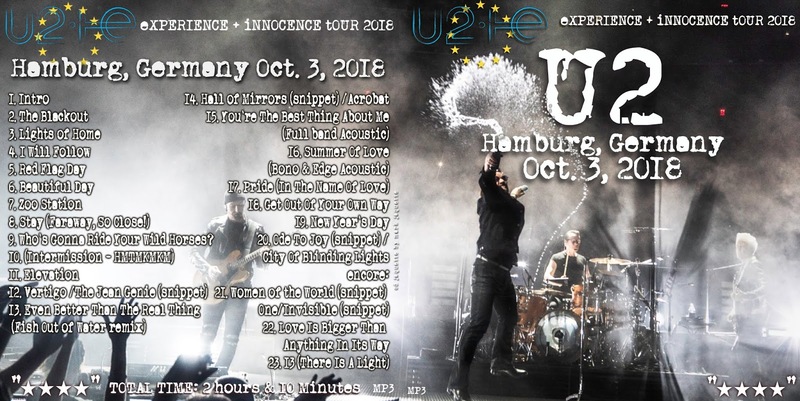 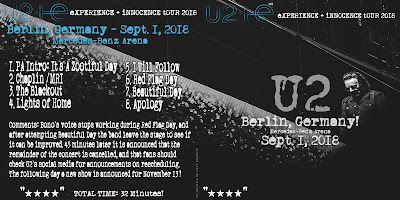 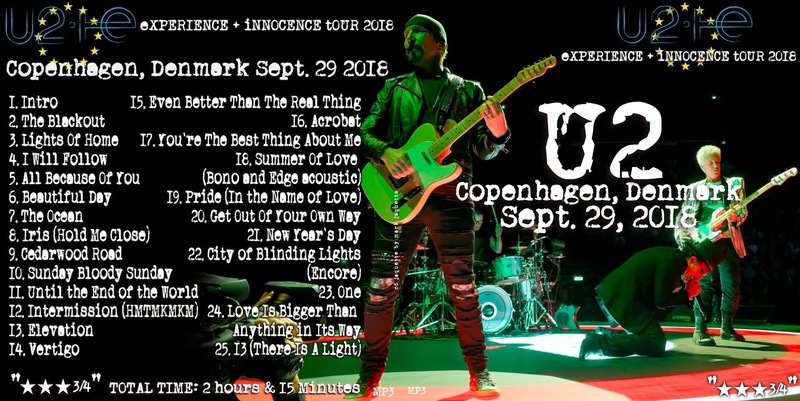 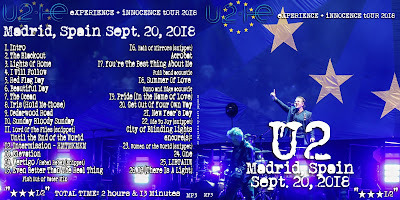 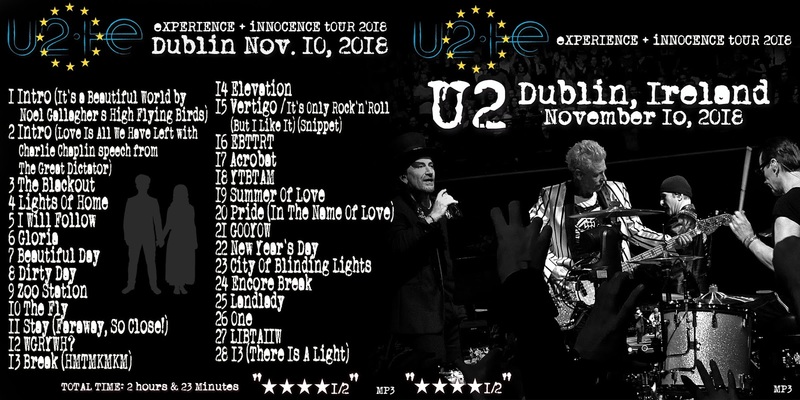 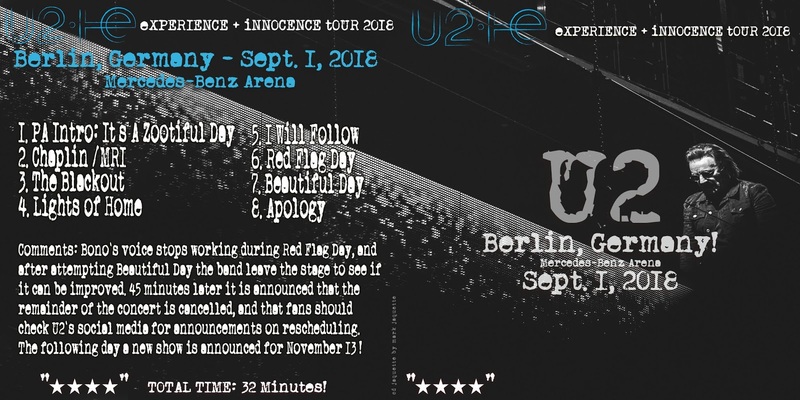 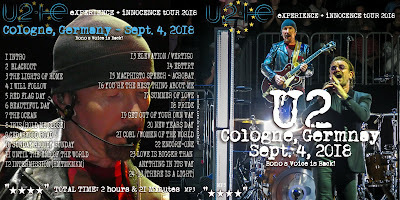 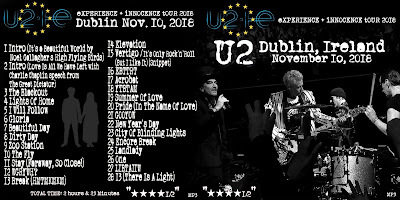 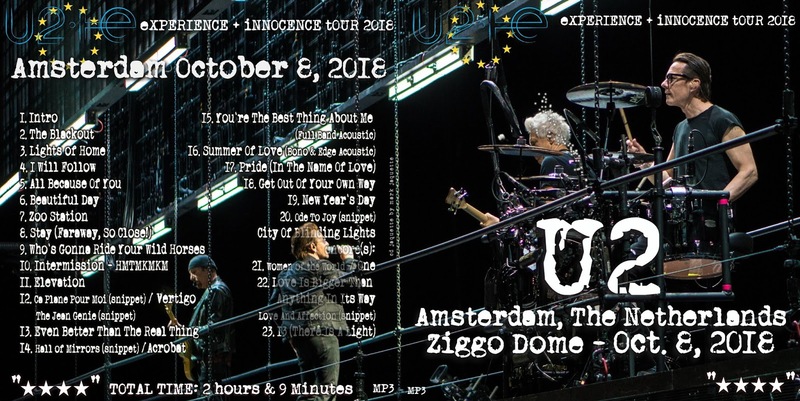 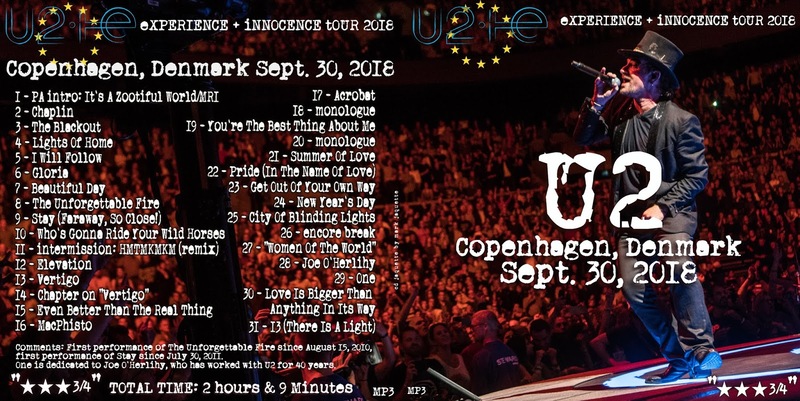 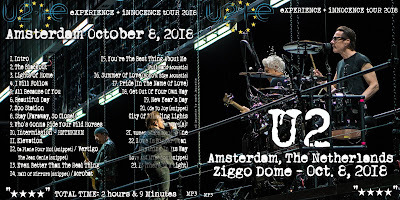 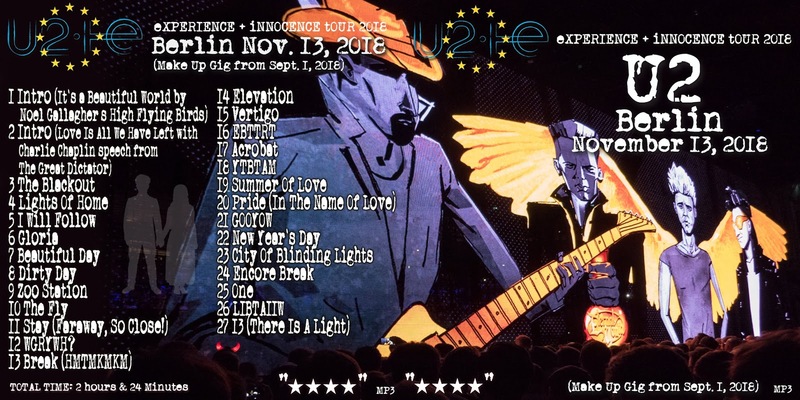 a U2 in Amsterdam Oct. 8, 2018 custom cd cover i made! 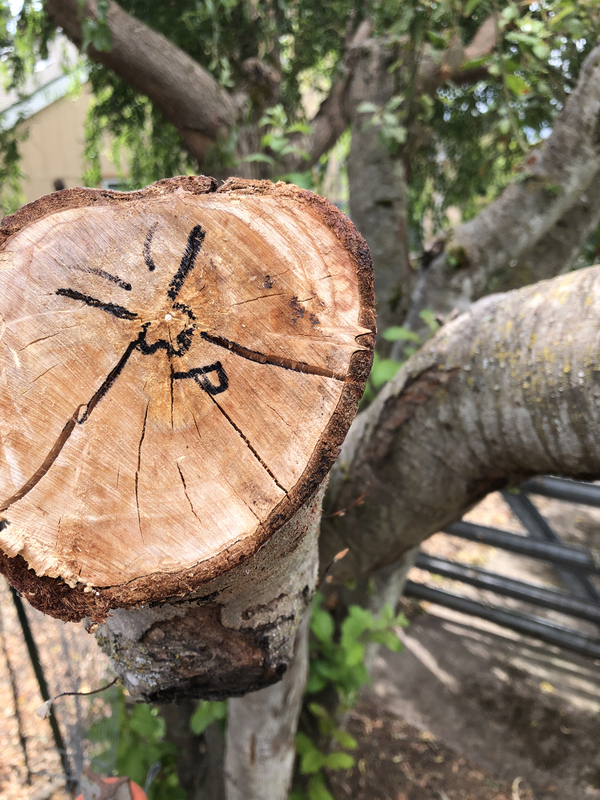 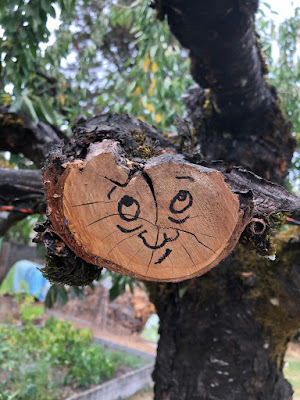 to honor the reposed and their full lives. 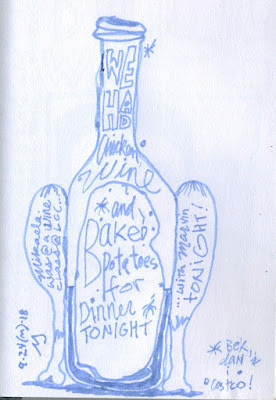 I am in no way ridiculing the reposed. 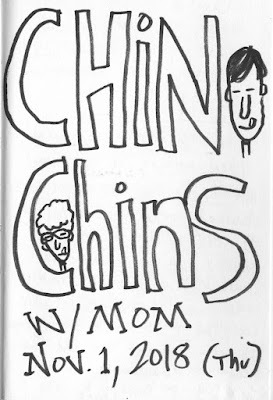 so i wanted to illustrate them. 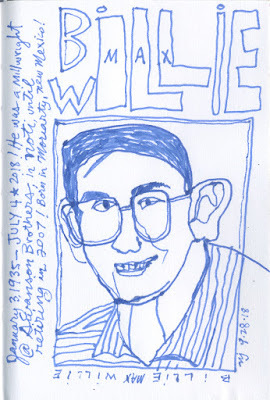 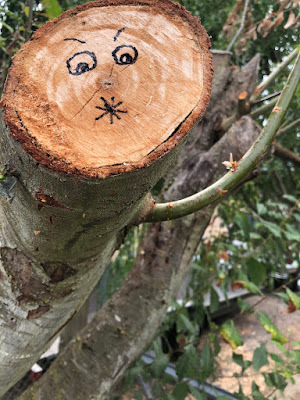 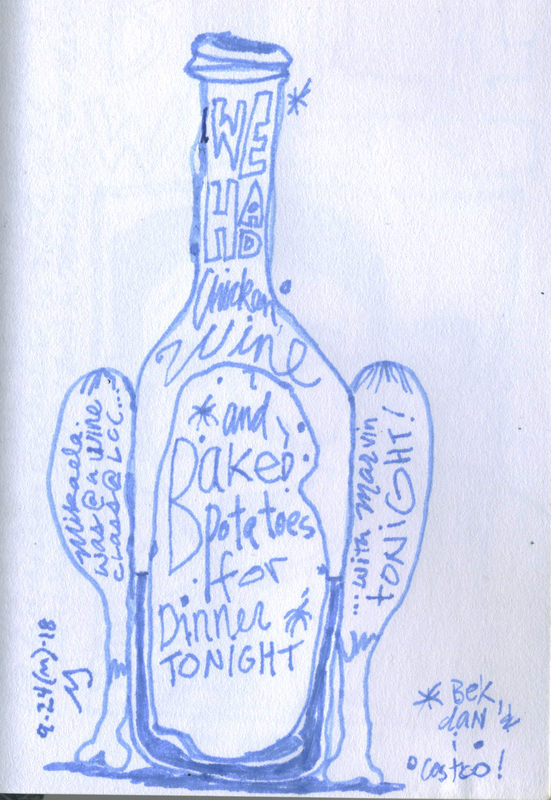 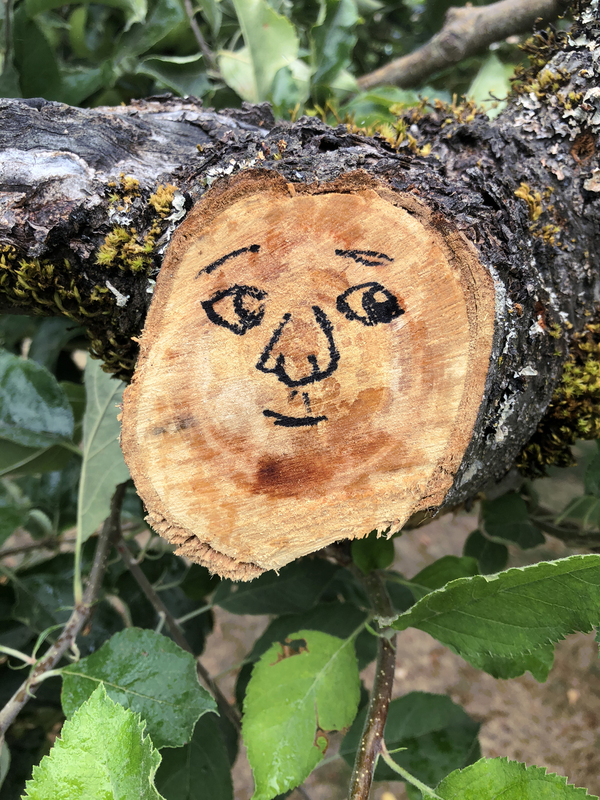 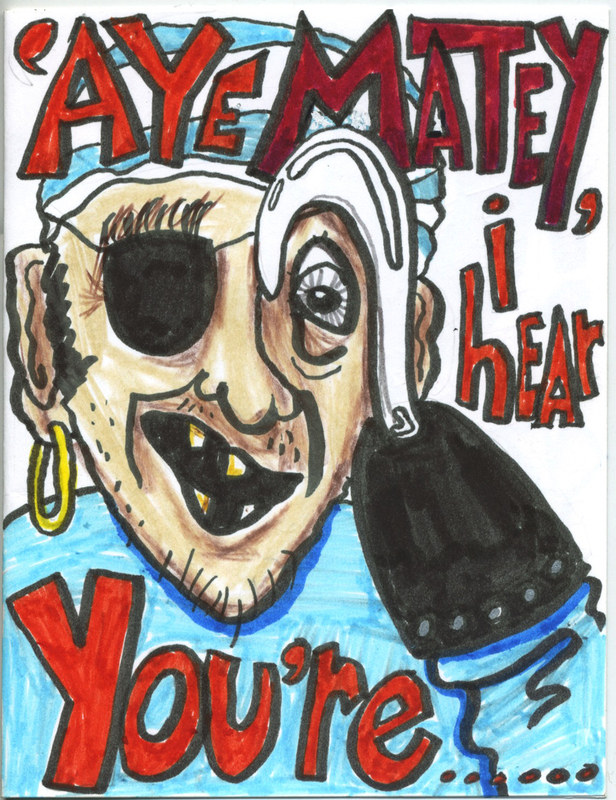 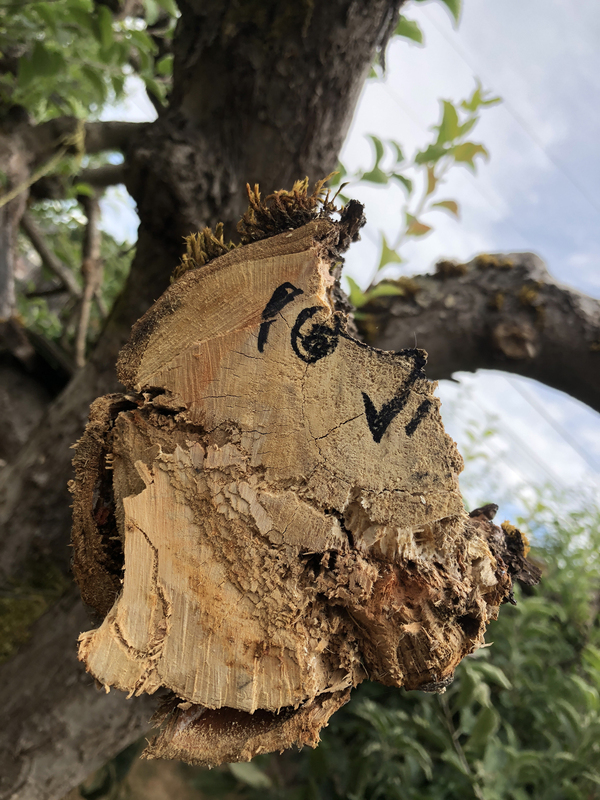 drawn to people who have had noted presence in life. 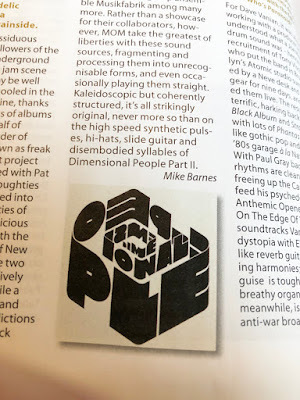 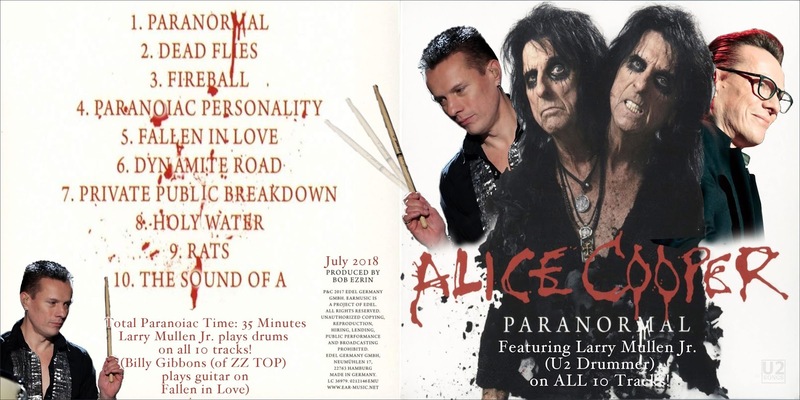 on Alice Copper's Paranormal album. This is a custom cd case i made for myself. 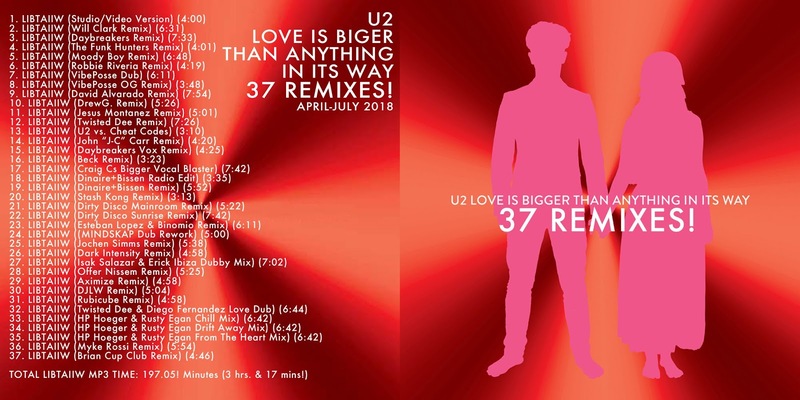 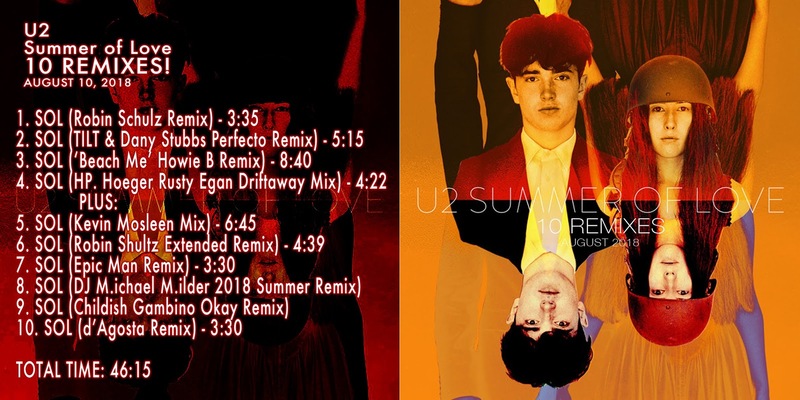 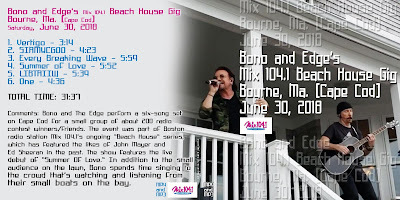 U2 - Love Is Bigger Than Anything In Its Way - 37 REMIXES cd cover! 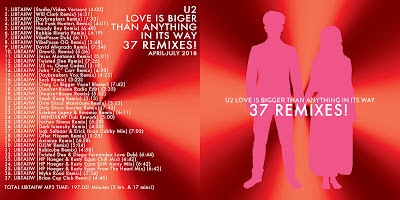 37 REMIXES cd cover i made! 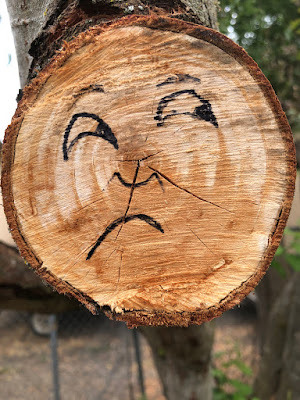 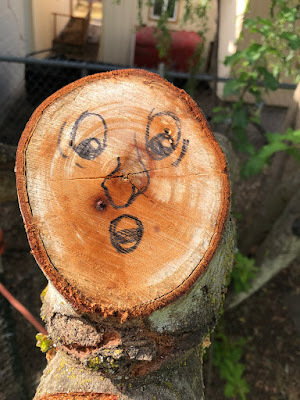 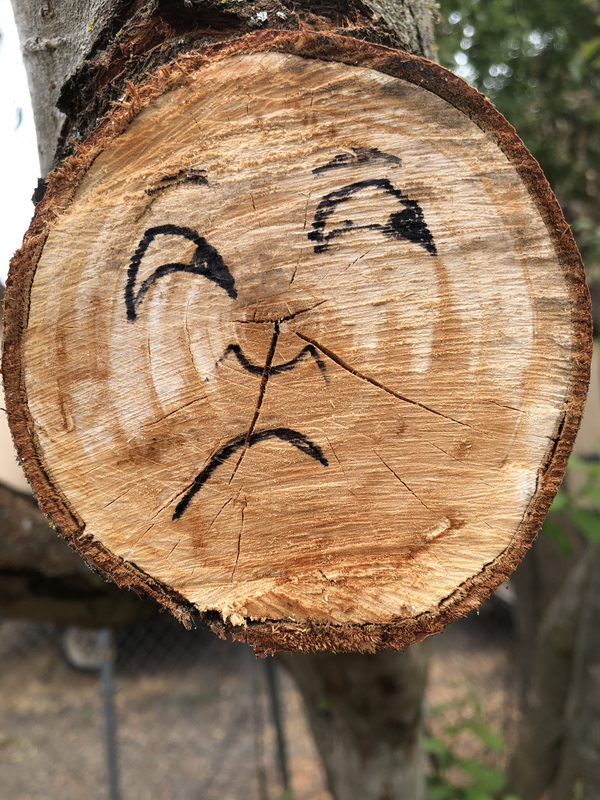 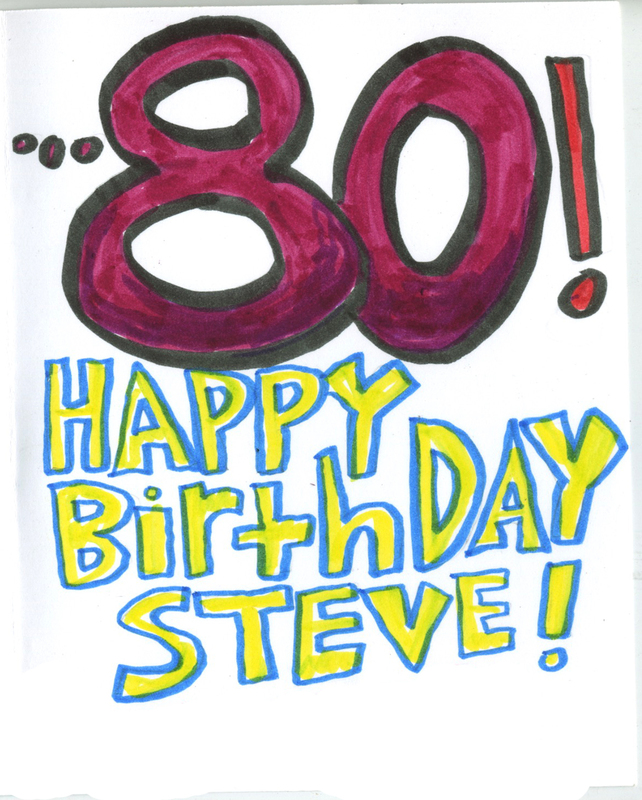 a friend who turned 80! 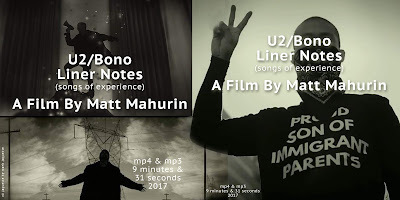 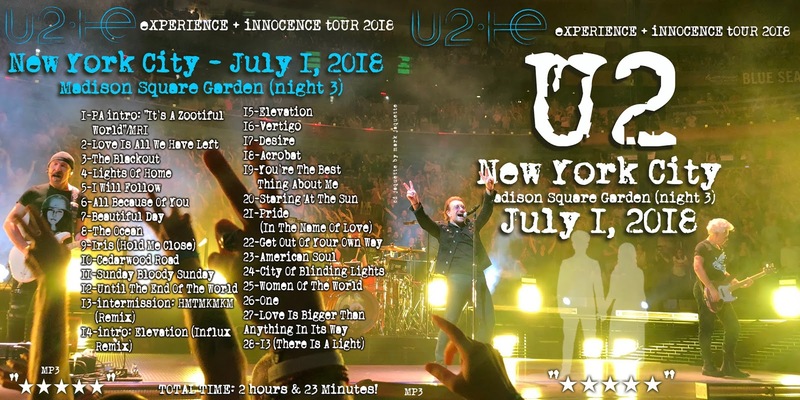 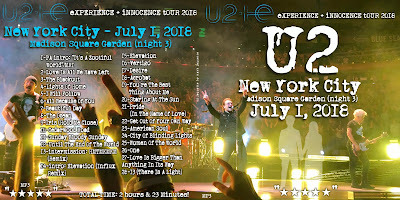 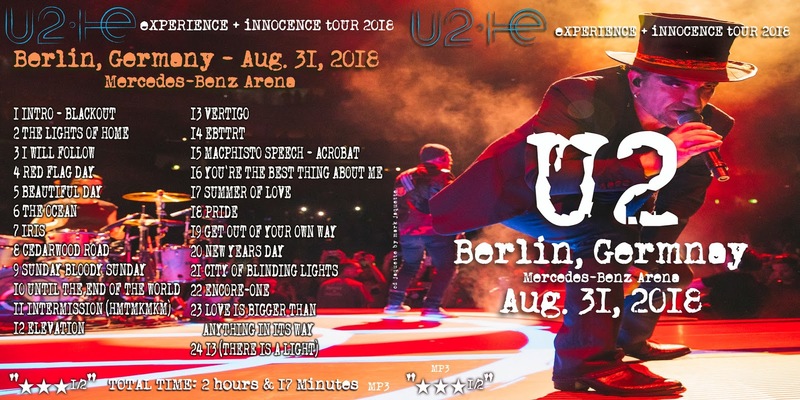 a U2 - New York City - July 1, 2018 cd cover i made. 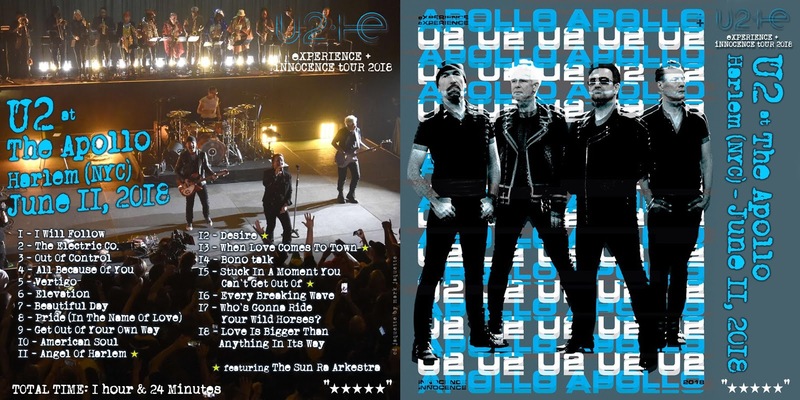 U2 at The Apollo, June 11, 2018 ! 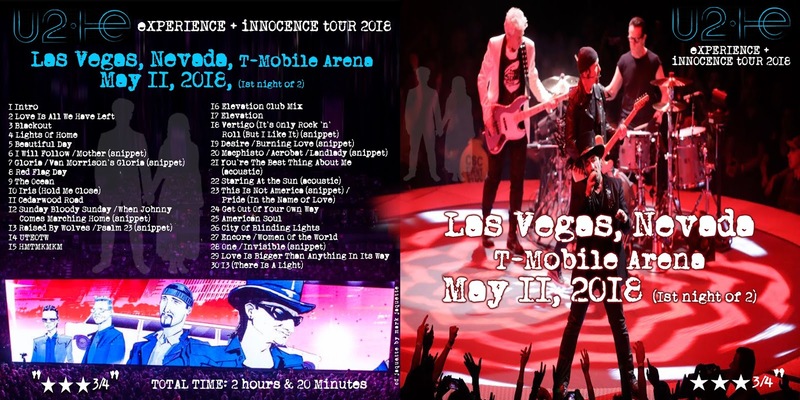 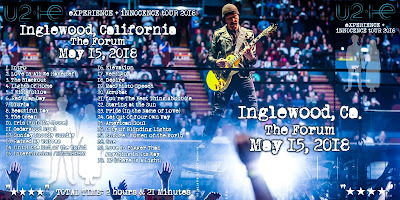 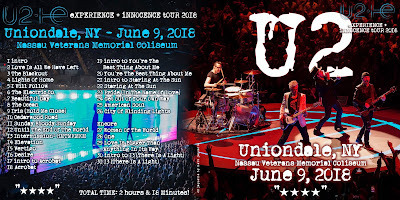 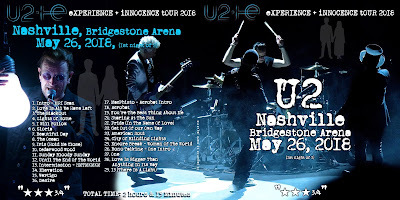 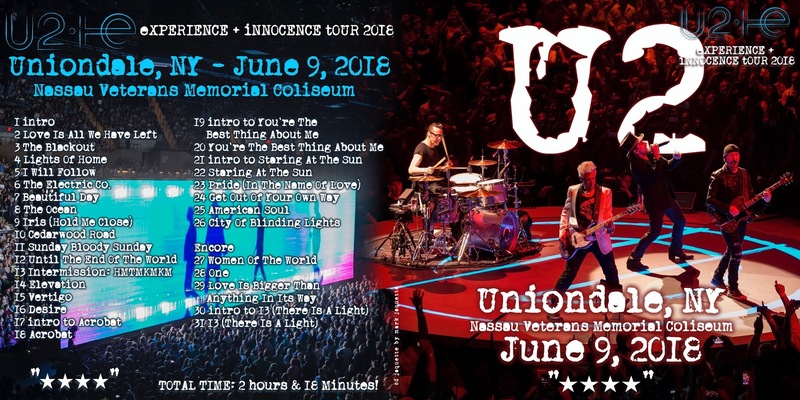 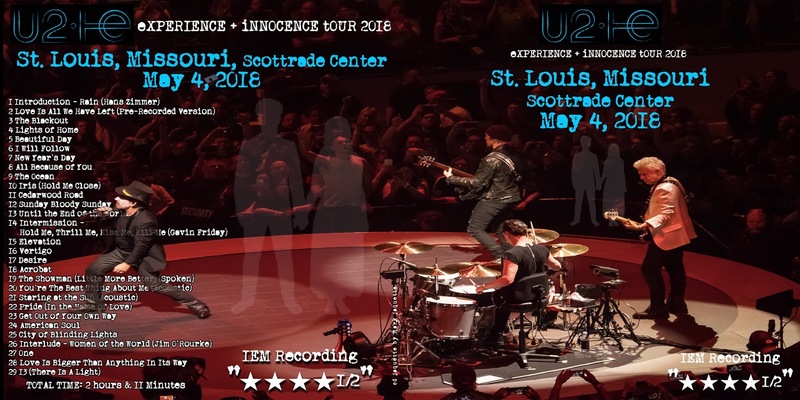 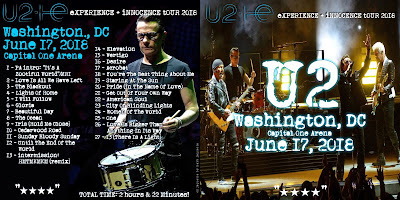 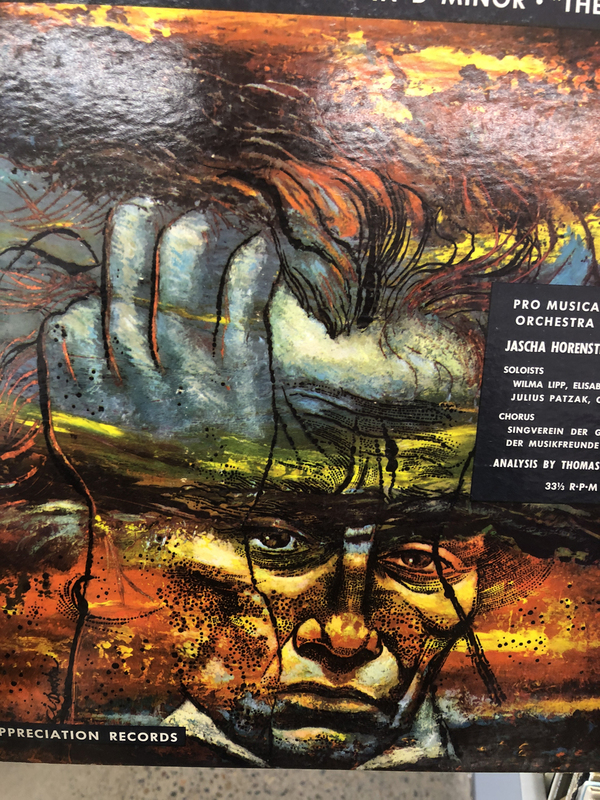 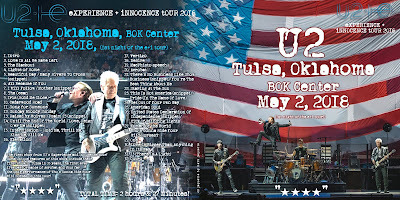 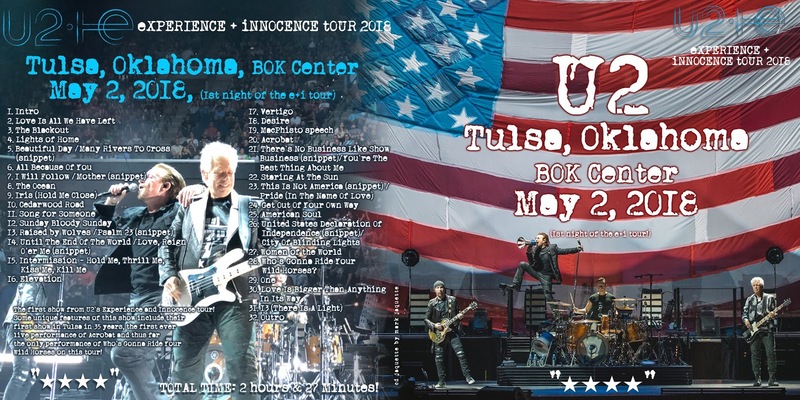 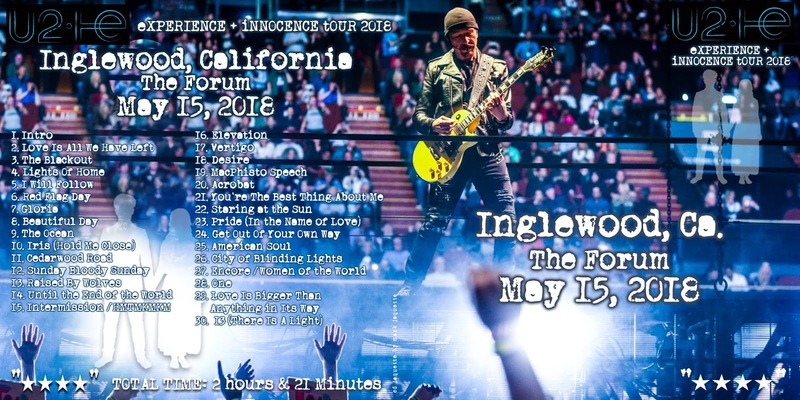 another U2 custom cd cover i made for the Tulsa, Oklahoma concert on May 2, 2018! 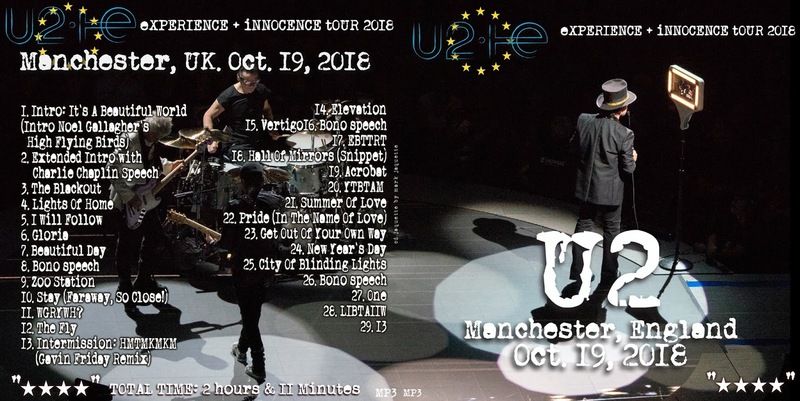 for the 2018 experience & innocence tour ! 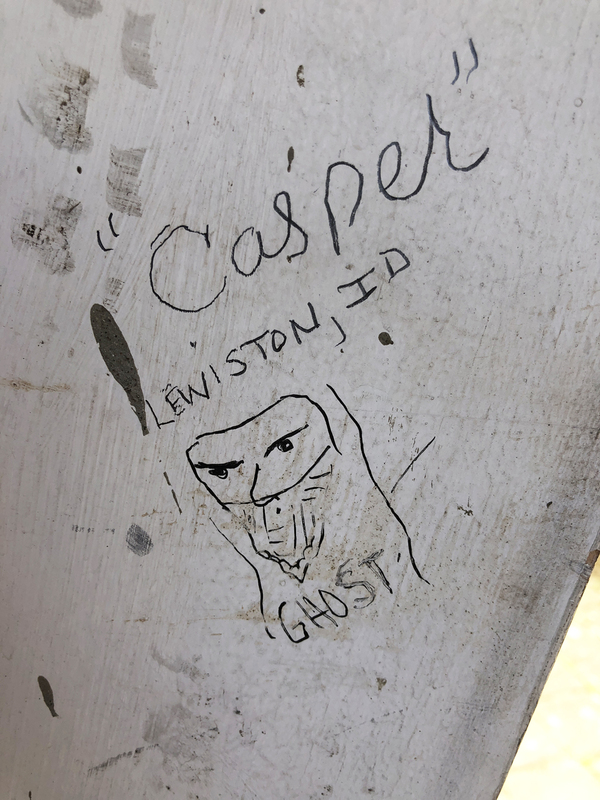 Casper illy on the bell tower post! 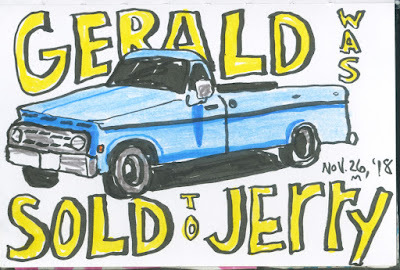 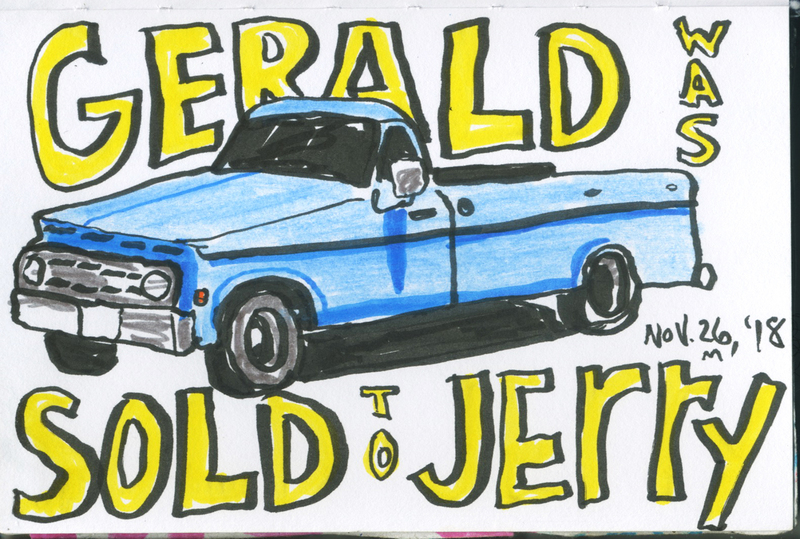 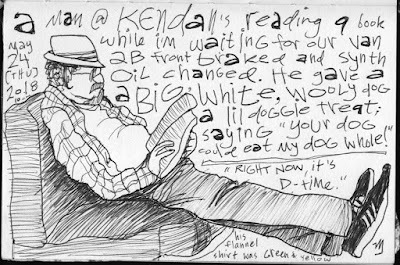 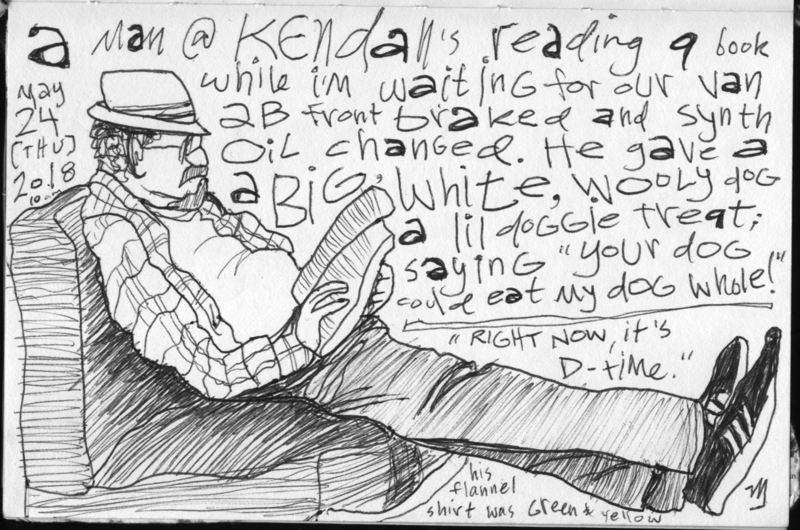 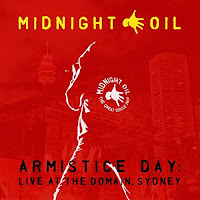 another great pen & ink album illustration!